Goa is a state in the west coast of India, bounded by Maharashtra in the north and Karnataka in the south and east and by Arabian Sea in the west. It was ruled by Portuguese for about 450 years and was finally liberated from the Portuguese rule in the year 1961. It is the 25th state of the Union states of India. Goa is divided into North Goa and South Goa. North Goa is generally crowded whereas South Goa is serene; In North Goa one can find cheap hotels whereas in South Goa one can find mostly higher end hotels and private beaches and therefore, one can book hotels according to their priority. 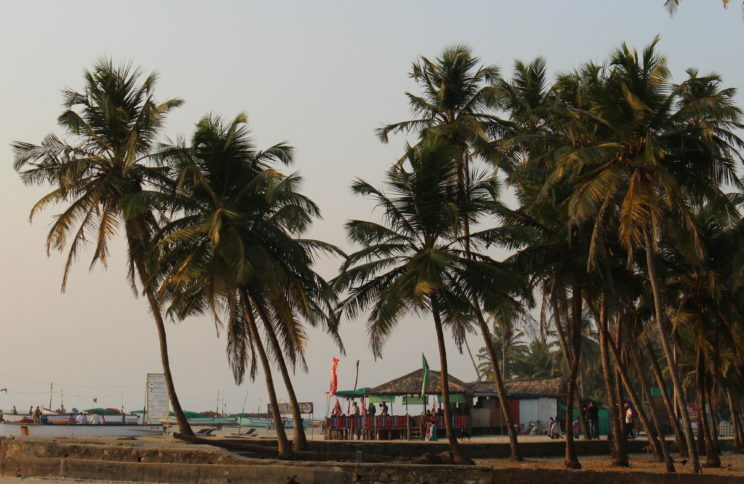 In our case, we love places which are quiet and calm, so we opted for South Goa. The best time to visit Goa is during December to January. Christmas and New Year is the time for Party lovers whereas mid-January is the perfect time to visit Goa for those who love the nature. During this time the temperature is also not so hot. Goa has a lot of beaches and trust me all of them are equally beautiful but definitely, it is not possible to visit all of them. So, it is better to stick to few of the most famous beaches of Goa. It is situated in South Goa. It is the longest beach of Goa. Those who want to be away from the hustle and bustle can find peace here. This is one of the cleanest beach of Goa. Colva is Tripinfi’s favorite beach. 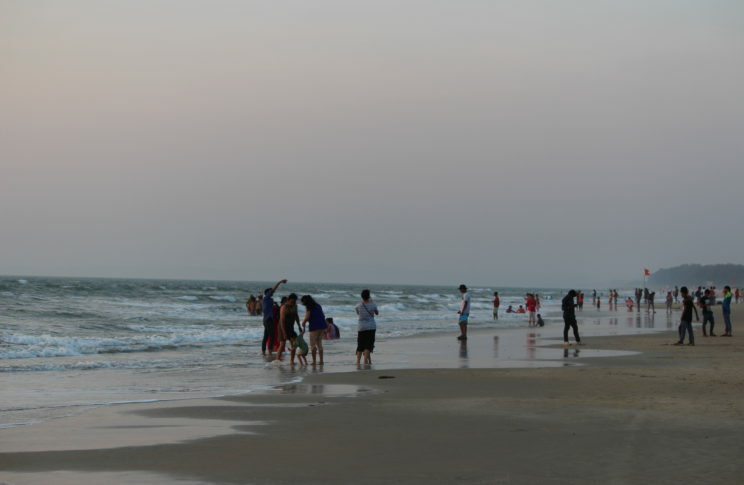 It is one of the most popular beach of North Goa and is generally crowded. Baga has a lot of shacks and fishing boats. It is also known for its night life and water activities. 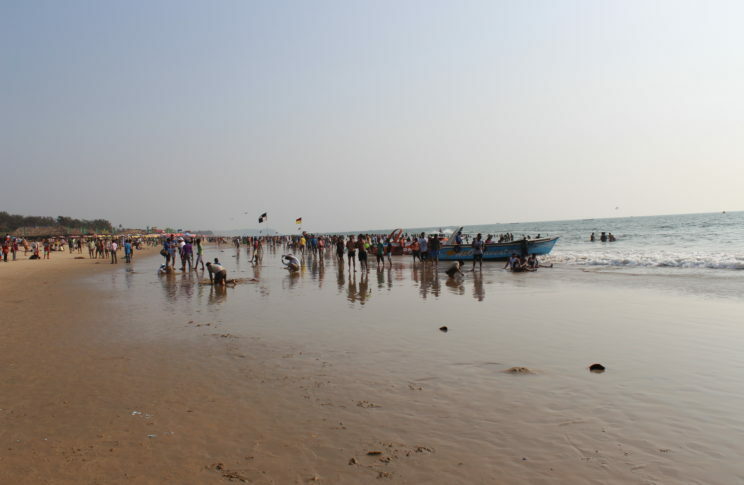 This is one of the crowded beach and is situated in North Goa. It is the largest beach in North Goa. It hosts all types of tourists. There are lot of restaurants serving sea foods. It is the perfect place for party lovers and people crazy for water activities. 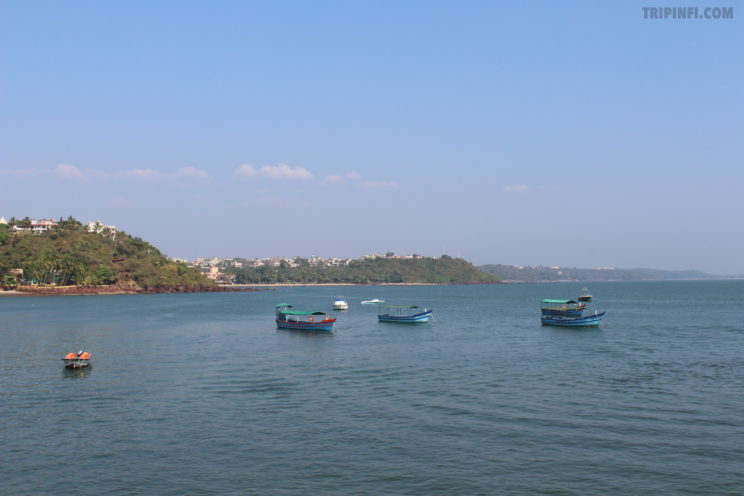 It is situated in the village called Dona Paula in the capital of Goa, Panjim. The National Institute of Oceanography has its headquarters at Dona Paula. The scenic view over here is mesmerizing. This place is mainly for couples as it has a very romantic atmosphere. Many movies are also shot here, “Ek Duje K Liye” is one of them. It is located in North Goa. It is not so crowded beach and therefore offers a peaceful surrounding. If one is looking for a place to relax in North Goa then this is the place. 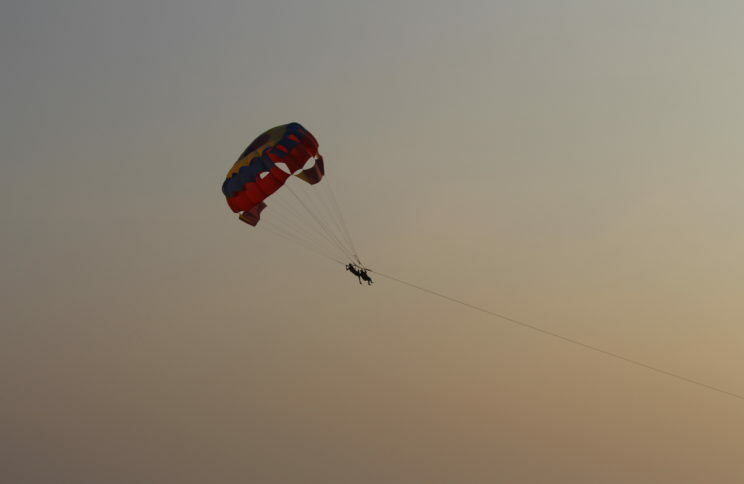 Goa is also known for its thrilling water sports. 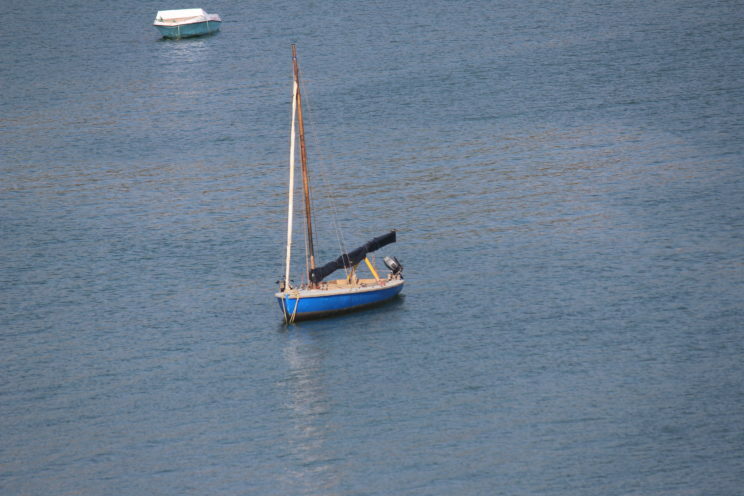 There are a variety of water sports to try here like Scuba Diving, Jet Skiing, Surfing, Parasailing etc. The top beaches where one can enjoy almost all the water sports are Calangute, Baga, Vagator, Anjuna, Candolim, Colva, Dona Paula and Palolem. Mostly Scuba Diving is done in the Grand Island. It is better to take the Grand Island Boat Trip Package which includes Island exploring, Fishing, Dolphin sighting, Exploring the marine life, Scuba diving, visit to monkey beach etc. It also includes unlimited buffets and drinks. The pickup and drop are generally provided from Baga, Calangute, Candolim and few other beaches. The package costs not more than 2000/- per head. One of the major attractions in Goa is the Cruises. There are a lot many packages of Cruises available; few of them are really expensive whereas few are within budget. Cruise packages includes Dinner cruise, Backwater cruise, one can take cruise for 2-3 hours or also for long hours; all depends on the desire. How can we forget about the lavish Casinos of Goa? Goa is one of the few states in our country where gambling is legal. Panjim or Panaji, the capital of Goa has the best casinos in India. Most of the casinos are floating casinos found on the ships that are anchored in the Mandovi River and few of them are offshore casinos. There are a lot to do in Goa and it is not possible to do everything in a single visit. Goa needs to be visited more than once to explore all the places and try all the fun activities, but keeping in mind that Goa plans are made to be cancelled :p, Tripinfi has provided with the major attractions of Goa. 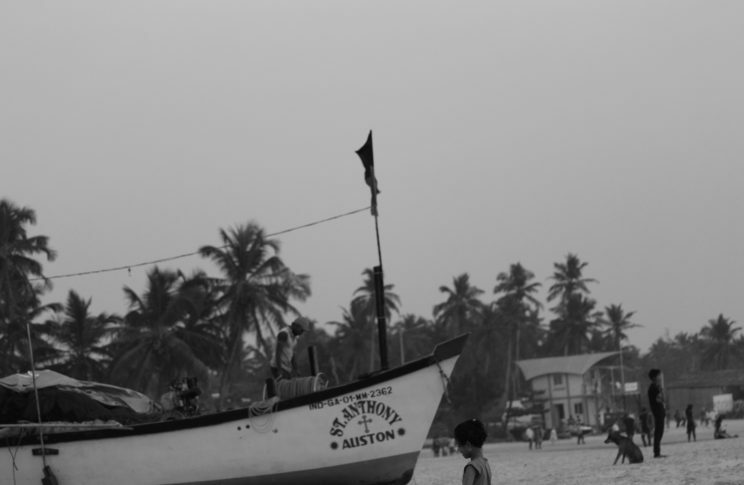 Apart from the hustle and bustle there are a lot more to see in Goa which are not so popular but worth a visit. 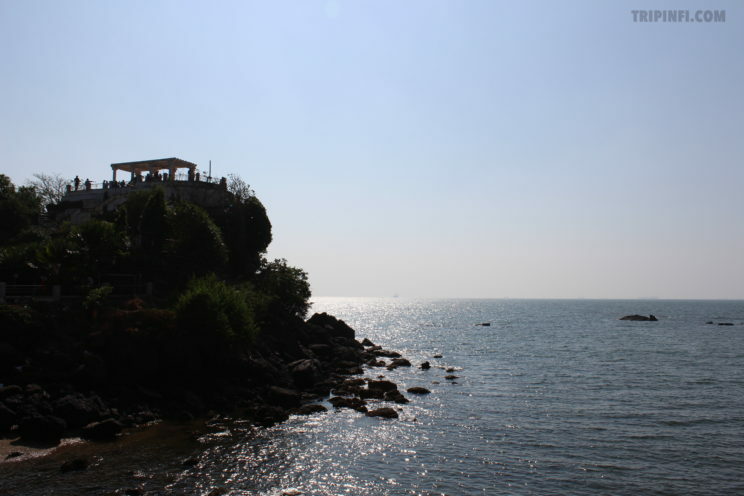 Read about places in South Goa here . Another amazing site seeing from Goa is a trip to Dudhsagar Waterfalls- A must visit place recommended by Tripinfi. Read our post on Dudhsagar. Visiting Goa? There are a few things to keep in mind to have a trouble free experience. I hate my life but at least this makes it beerlbaa.